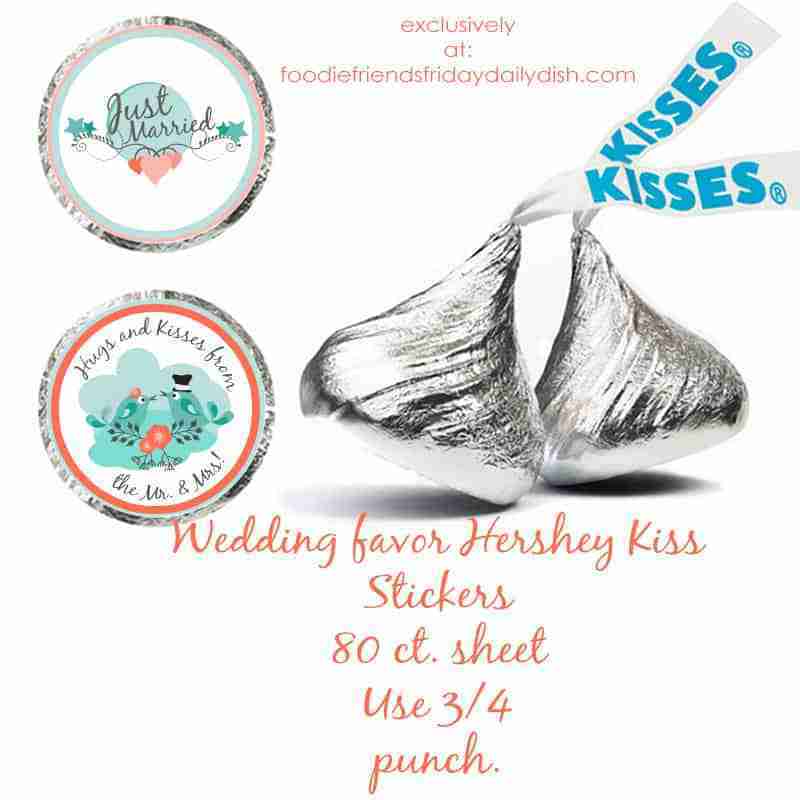 Hershey's Kiss Sticker Wedding Favors FREE Printables! 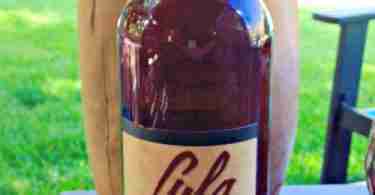 Trying to find an affordable wedding favor solution isn't always easy. We have a super easy idea that is not only crazy cute, but crazy affordable! Simply print these fun Hershey Kiss-size stickers and place them on the bottom of each kiss. 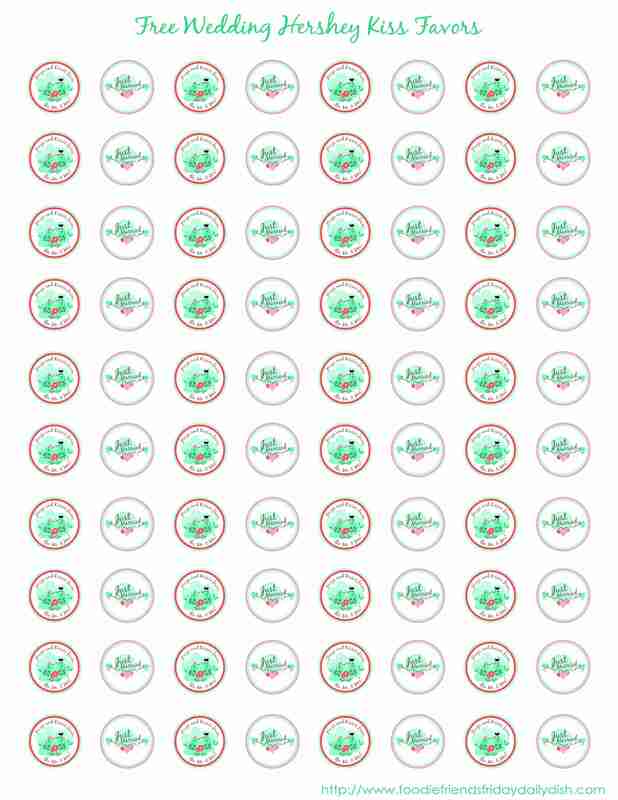 Simply print these fun Hershey Kiss-size stickers and place them on the bottom of each kiss. Bundle them in tulle or spread out across your tables. Get the sticker paper and punch from Amazon or use a heavy cardstock and glue, either will work beautifully!